It was wonderful being there to help capture Hayley and Ian’s wedding day. They have seen happy times as well as endured loss, and in the end it has only drawn them closer together. 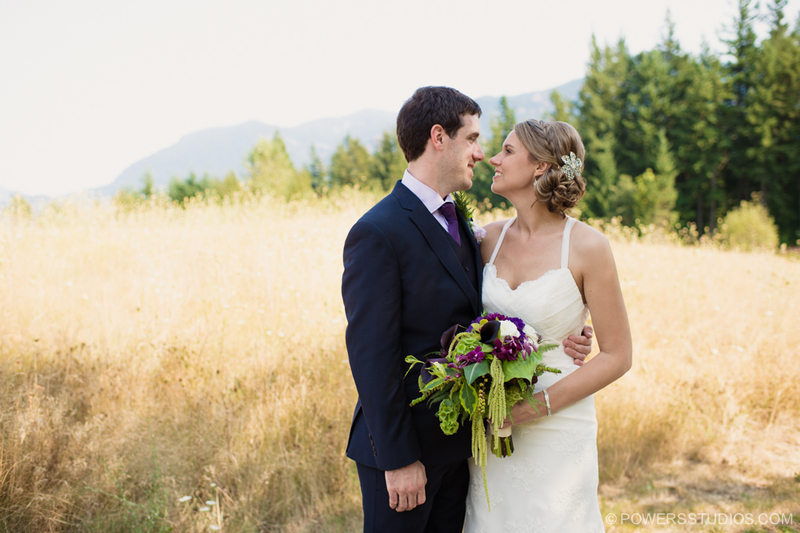 They both love the look of the Gorge, so Skamania Lodge was the perfect venue. It was great to see their families come together, especially much of Ian’s family, who traveled from England. Congratulations once again you two!